Good afternoon and welcome to Valley Roundup, a review of the week’s top news stories in Aspen and beyond. 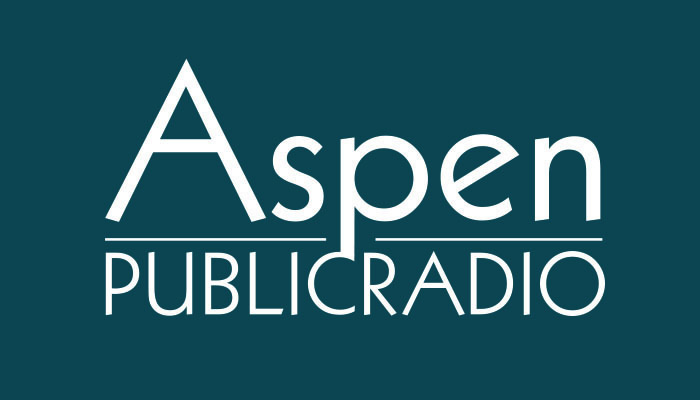 Joining us today are Curtis Wackerle, from the Aspen Daily News and Michael Miracle of Aspen Sojourner magazine. This week saw another court proceeding in the Nancy Pfister murder case. Also a story emerges that sheds some light on the relationship between Pfister and one of those accused in her murder. Colorado Mountain College is cutting employees hours to avoid paying health care costs mandated by Obamacare – not everyone is happy with the decision. And, as the Basalt municipal election gets closer candidates for town council wrestle with the ongoing issue of Willits vs Downtown. One the Download with Rob St. Mary we discuss Facebook’s big plans to deploy drones and look at a possible solution for keeping people off their phones at dinner. 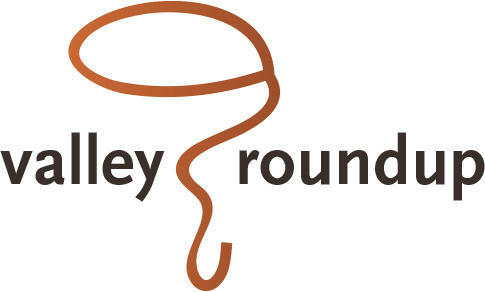 Its all coming up on today’s Valley Roundup. Joining us today are Carolyn Sakariason, from the Aspen Daily News , Michael Miracle of Aspen Sojourner magazine and Andy Stone from the Aspen Times. This week saw the first court proceedings in the Nancy Pfister murder case. Much of the time was spent arguing over evidence and public statements from law enforcement. The concern is that media reports and rumors could make it impossible to find an impartial jury. A trial in the case is months if not years away. Also this week, Hotel Aspen gets approved to grow itself. And, in Snowmass the owners of base village go on the defensive over losing another proposed development. We’ll discuss those stories and have The Download with Rob St. Mary. It’s coming up on today’s Valley Roundup. Joining us today are Carolyn Sackariason of the Aspen Daily News, Michael Miracle of Aspen Sojourner magazine and Andy Stone of the Aspen Times. This week, the community processes the murder of a lifetime local. Homicide is rare here and it is especially difficult when the victim is so well know. Also this week, Aspen Valley Hospital parts ways with a longtime surgeon and signs up with a new surgical team. And, a new Limelight in Snowmass is off the table…maybe. One of NPR’s top international correspondents visited the valley this week. Phillip Reeves gave audiences the backstory to Ukraine, Russia and Crimea. Reeves sat down for interview with us and you’ll hear it just ahead on this week’s Valley Roundup.